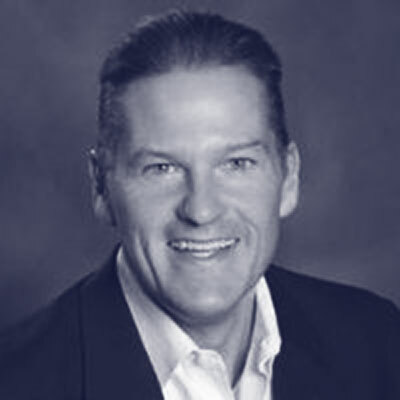 Chris Henningsen is a Managing Director for Accenture's Ecosystems & Ventures Team, and is the GTM Lead for the Accenture Pivotal Business Group (APBG). He leads the Global Partnership with Dell Technologies and their portfolio of ecosystem companies (Pivotal, VMware, Dell EMC, Virtustream, Boomi, RSA & SecureWorks). Additionally, Chris develops new Ecosystem Partnerships for Accenture, designing and implementing their Go-To-Market sales strategies.